Kuta is administratively a district and subdistrict/village (kelurahan) in southern Bali, Indonesia. 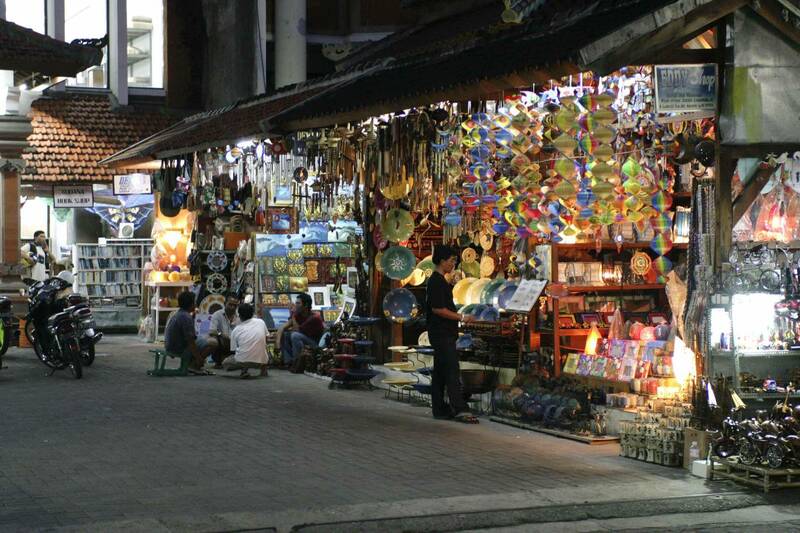 A former fishing village, it was one of the first towns on Bali to see substantial tourist development, and as a beach resort remains one of Indonesia's major tourist destinations. It is known internationally for its long sandy beach, varied accommodation, many restaurants and bars, and many renowned surfers who visit from Australia. 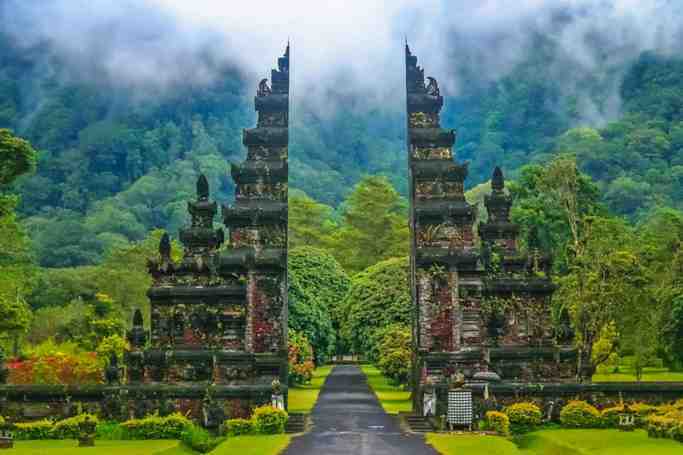 It is located near Bali's Ngurah Rai Airport. 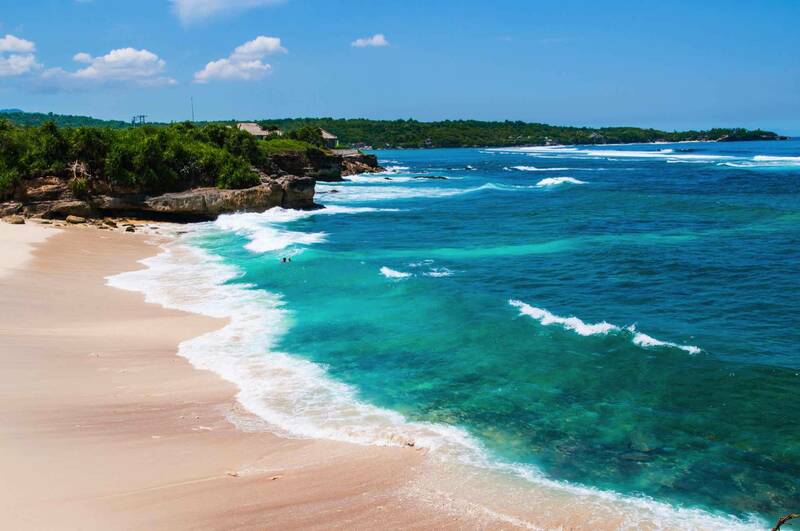 To the south, Kuta Beach extends beyond the airport into Jimbaran. Other nearby towns and villages include Seseh (6.4 nm), Denpasar (4.5 nm), Ujung (1.8 nm), Pesanggaran (2.0 nm), Kedonganan (2.9 nm) and Tuban (1.0 nm).